Qty = (1) NEW Sheridan Motorsports front shovel spoiler = $50 (has been cut out for oil cooler). Normally $240, now $75. 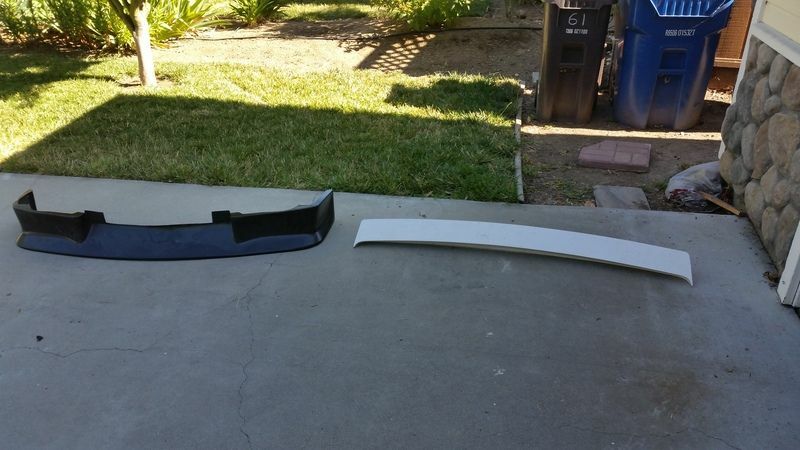 Qty = (1) NEW Sheridan Motorsports rear 4 inch high spoiler (normally $240, now $75). great prices on all these parts, Bill. I sure wish I was paying attention when you posted them.